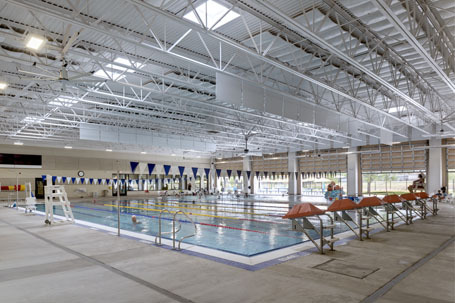 In 2010, the City of Plano commissioned Counsilman-Hunsaker and Brinkley Sargent Architects to provide a swimming pool audit for the aging indoor pool and outdoor sprayground at the Plano Aquatic Center. The audit included a visual inspection of the current conditions of the pool and all mechanical systems, and also identified design and/or equipment deficiencies. 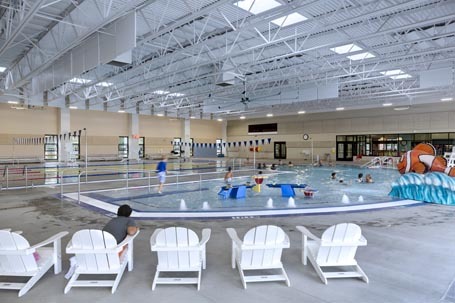 After a thorough investigation of the existing facility and review with city staff, it was determined that repairing the existing pool would not serve as a cost effective method to achieve the desired programming goals for the facility. 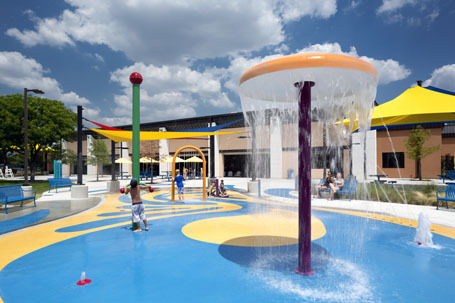 The city chose to renovate the indoor swimming pool and outdoor sprayground with new aquatic components. Other major improvements included the locker rooms, family changing rooms, entrance and lobby areas, a party room, classrooms, lighting and HVAC systems. Six 25-yard lap lanes with depths ranging from 4 ft. to 9 ft.